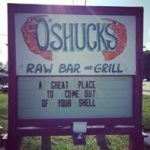 Where to eat in Bradenton featuring some of our favorite restaurants. 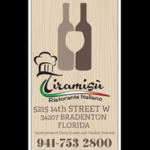 Family owned fine Italian dining in the heart of Bradenton. Classic dishes, great wine and intimate atmosphere at affordable prices. 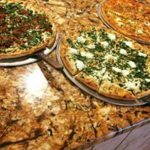 They are a proud family-owned & operated pizzeria with a geniune commitment to true family tradition. Their Endless pizza bar includes two fresh, homemade soups, salad bar with 24 items and a complimentary ice cream sundae. 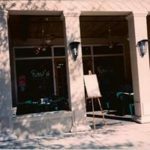 At the Sage Biscuit their mission is to serve quality HOMEMADE dishes served with care and pride. They have years of experience in the restaurant business and bring to our newest endeavor that experience as well as dedication and determination to serve only the highest quality delicious, and healthy food. 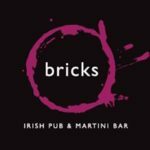 Take equal parts Manhattan style martini bar and Irish pub then mix in creative salads, fresh local and exotic seafood, perfect steaks, beers from around the globe, fabulous wines, and a completely new, smoke-free interior. Shake (or stir). Who’s hungry? 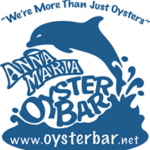 Whether you are in the mood for fresh Florida seafood, juicy burgers, crispy fish & chips or some savory mussels, they are sure to have something you will love on the menu. “Old Florida” Waterfront Dining Experience, An unusual atmosphere is what makes this unique. Enjoy the beautiful Braden River on outdoor decks. 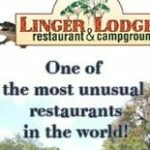 Waterfront dining featuring seafood and southern cooking, and Southern Style Gumbo and Gator Chowder. Serving lunch, dinner, coffee and drinks. BBQ and Seafood with outdoor seating. 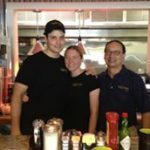 Known for its traditional approach to Italian cooking, Fav’s Italian Cucina – co-owned by brother and sister Michael and Maria Favasuli – has been a long-time downtown Bradenton favorite. 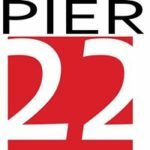 From formal galas, to intimate gatherings, Pier 22 is the elegant choice for delicious waterfront dining. 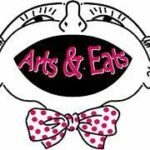 Arts & Eats is a restaurant offering international gourmet cuisine in the heart of the Village of the Arts. If it’s not Amazing, it’s not on the Menu!